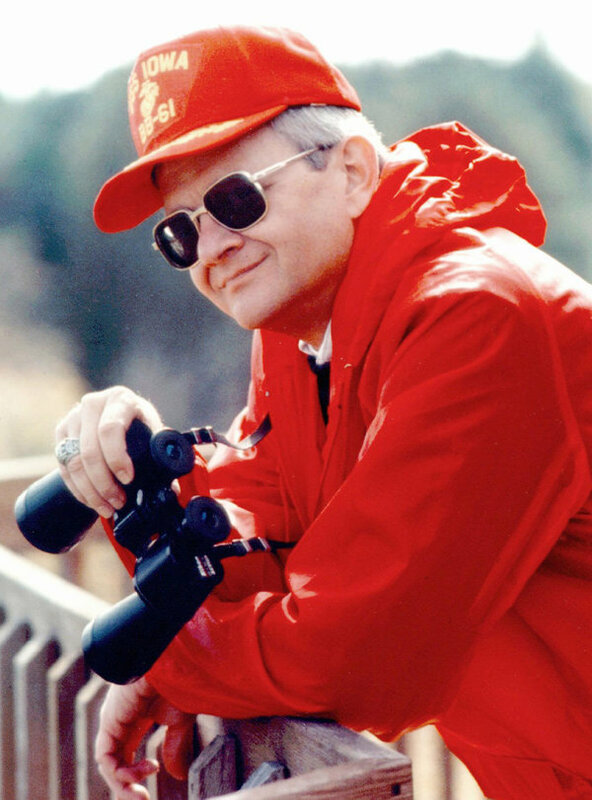 Tom Clancy (born 12 April 1947, died 1 October 2013) was an American author known for his espionage, military and techno thrillers. Clancy’s breakthrough novel was The Hunt for Red October. Ten of Clancy’s books reached #1 on the New York Times best-seller list. More than 50 million copies of his books have been sold, and three made into films. Success is a finished book, a stack of pages each filled with words. If you reach that point, you have won a victory over yourself no less impressive than sailing single-handed around the world. I think about the characters I’ve created and then I sit down and start typing and see what they will do. There’s a lot of subconscious thought that goes on. It amazes me to find out, a few chapters later, why I put someone in a certain place when I did. It’s spooky. Two questions form the foundation of all novels: “What if?” and “What next?” (A third question, “What now?”, is one the author asks himself every 10 minutes or so; but it’s more a cry than a question.) Every novel begins with the speculative question, What if “X” happened? That’s how you start.